7 Traits Kids Need to Succeed? I’m really interested in thinking through and writing about character traits and virtue. 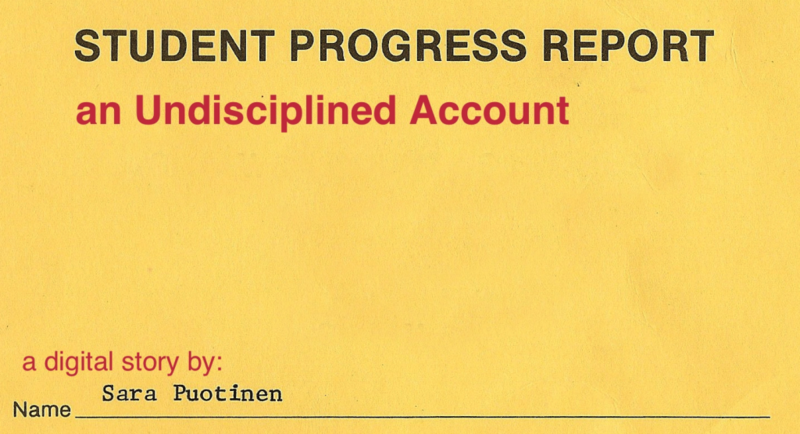 It was a big part of my dissertation and has continued to guide much of my research and writing. Partly motivated by my two kids and an interest in reclaiming and reconnecting with my kid-self, I’m particularly interested in kids and character development. I’ve even thought about writing a troublemaking book of virtues for kids (or editing one, at least). 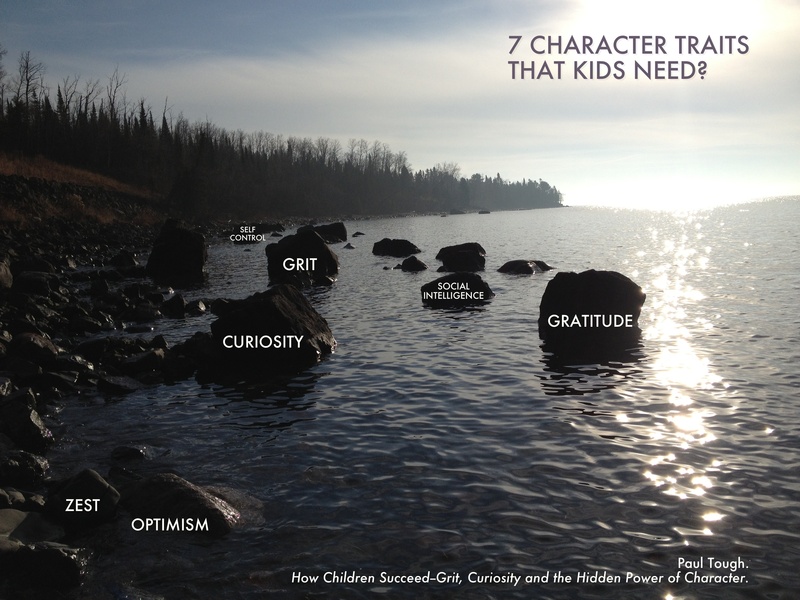 As I looked over the seven character traits—Grit, Curiosity, Self-control, Social intelligence, Zest, Optimism and Gratitude—I was inspired to create a new problematizer, combining these traits with a photo from my recent Thanksgiving trip to Northern Minnesota and Lake Superior. I want to reserve my comments about the book until I’ve read it (I’m buying it for Kindle today). One quick question: How does self-control fit into all of this? Since I’m not a big fan of (over) valuing self-control, I’m wary of it being included as one of the traits. What’s the difference between character traits, virtues and skills? I’m fascinated by how we understand these terms differently and what those understandings mean for how we practice (or don’t practice) ethics and/or morality. What are some “tools for living” and where should they be taught? Posted on November 27, 2012 April 14, 2014 Categories EngagingTags children, moral education1 Comment on 7 Traits Kids Need to Succeed?